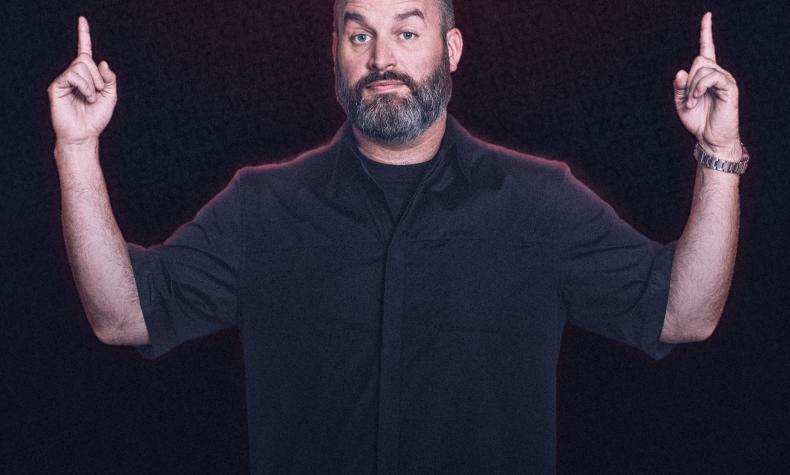 Tom Segura is an actor, writer and comedian and has become one of the most in-demand talents in Hollywood. He is known for his three Netflix specials, Disgraceful, Mostly Stories and Completely Normal. Tom has been featured on the late night television shows including The Late Show with Stephen Colbert, Conan among others.